What a super active school tour! Our 4th classes managed to dodge the rain on Thursday to go kayaking with The Irish National Sailing School in Dun Laoghaire. 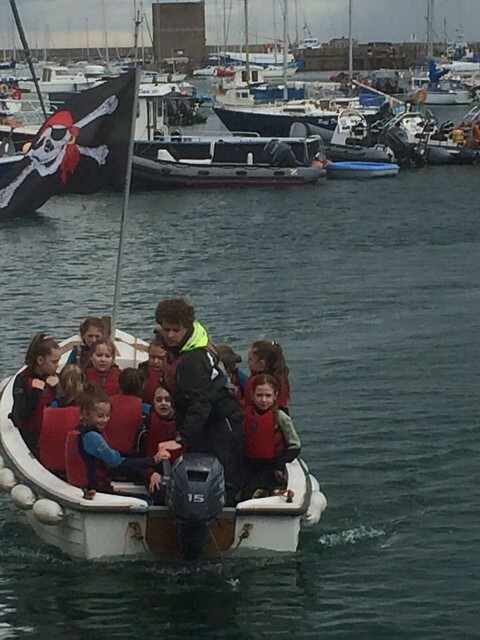 They had a great time learning new skills, jumping into the sea and making friends with the local seals!